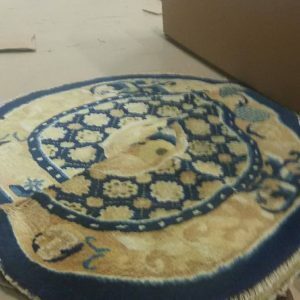 How to Ship Art to China? 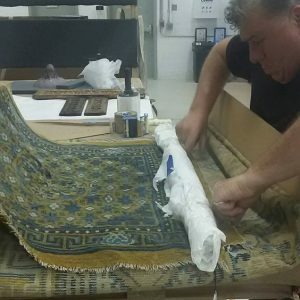 International shipping is a challenging process, especially when it comes to shipping highly fragile and very expensive items like art and antiques. However, it can be much less hassle-free if you deal with reputable art shippers who know how to ship art overseas. For example, what if you need to ship something valuable to China? What company are you going to hire for this responsible job? Fine Art Shippers can be a great option because we know exactly how to ship art to mainland China, Hong Kong, and other Asian countries. In fact, we have been doing it for 20+ years as many of our regular clients who are living in China frequently purchase art and antiques from New York-based auction houses and galleries. 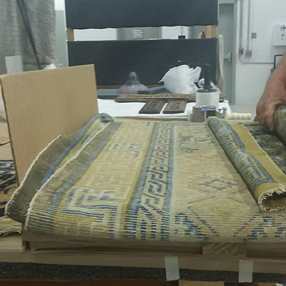 As a result, we pick up art and ship it overseas for our clients almost on a daily basis. 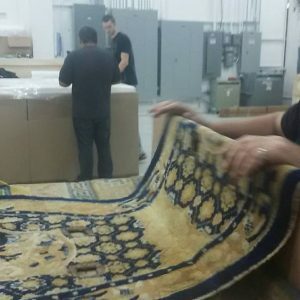 Besides, Fine Art Shippers has formed a strategic alliance with Eric Art Services, a trustworthy international art logistics company with offices all over China, which makes the process of shipping art from the United States to Asian countries and vice versa even more convenient and beneficial to our clients. What is no less important, when we say that we know how to ship art to China, we mean that we know how to ship art of any type, size, weight, and shape. 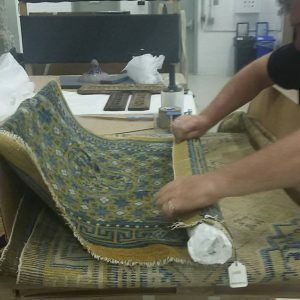 This applies to paintings, sculptures, designer furniture, vintage glass lamps, antique vases, and many other valuables. 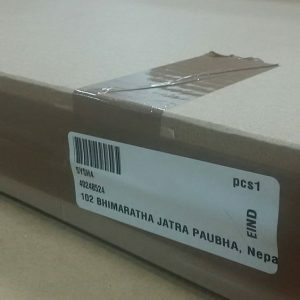 For instance, in the photos below, you can see our team packing a Nepalese paubha depicting Bhimaratha Jatra for its further shipping to our very special clients in Hong Kong, who often purchase art in bulk. It is also worth noting that we not only know how to ship art to China, but we also can consolidate shipments to make the transportation process more cost-effective for our clients. Besides, since every country has different rules and laws regarding art and antiques entering the country, we work with professional lawyers who are experts in obtaining all the necessary CITES permits for import or export of such items as mammoth ivory and elephant tusk. Plus, Fine Art Shippers is IATA registered and can do all of the bookings directly. 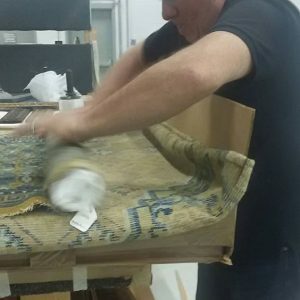 International shipping of art and antiques is indeed a challenging process, but it can be much easier and stress-free if you deal with Fine Art Shippers!